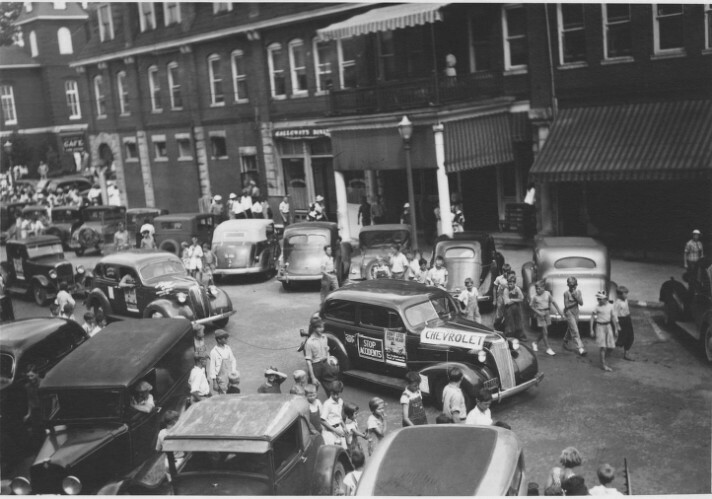 These photos, from the Transylvania County Library, are both labeled “Driverless Car Parade, 1937.” What in the world is a driverless car parade? The cars, as far as I can tell, have drivers. Any ideas? 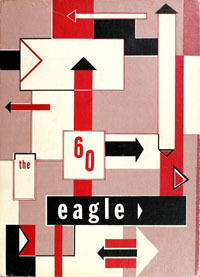 The 1960 edition of The Eagle, the North Carolina Central University student yearbook, is now online. Dubbed the “elusive 1960” volume in a recent article in the Durham Herald-Sun, the yearbook was given to the North Carolina Central University Archives by a generous member of the class of 1961. 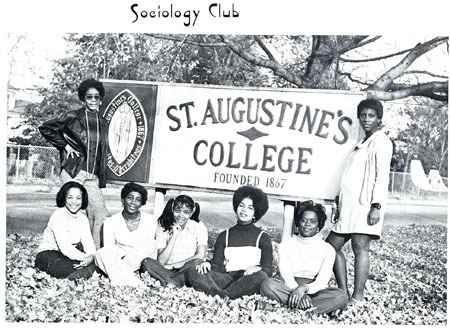 Student yearbooks from Saint Augustine’s College (now Saint Augustine’s University) in Raleigh are now available on DigitalNC.org. The fifty-one volumes range in date from 1934 to 2002. As an added bonus for Falcon alumni and fans, there are also four football programs from 2002 available to browse online. It looks like paying your taxes used to be a little more straightforward. Here’s J. 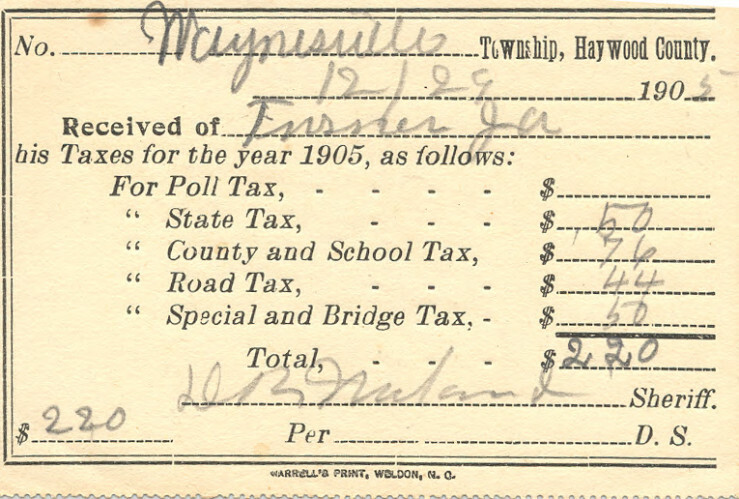 A. Turner’s tax bill from 1905, from the Haywood County Public Library. It’s hard to take a picture of a hog on the move. 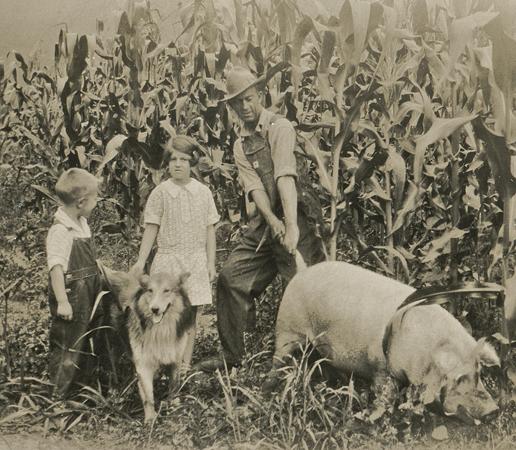 For this and other scenes of rural life in North Carolina, check out photographs from the Haywood County Public Library in the Images of North Carolina digital collection. 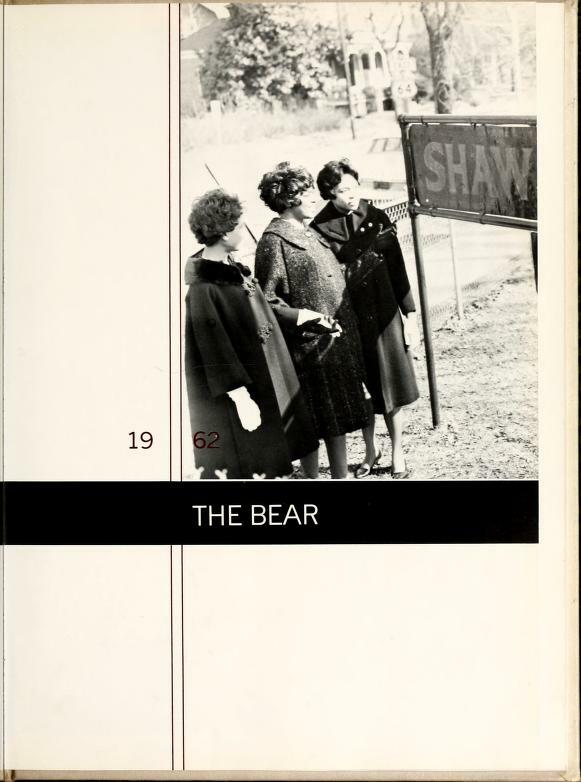 Twenty-six yearbooks from Shaw University are now online at DigitalNC as part of the North Carolina College and University Yearbooks Collection. 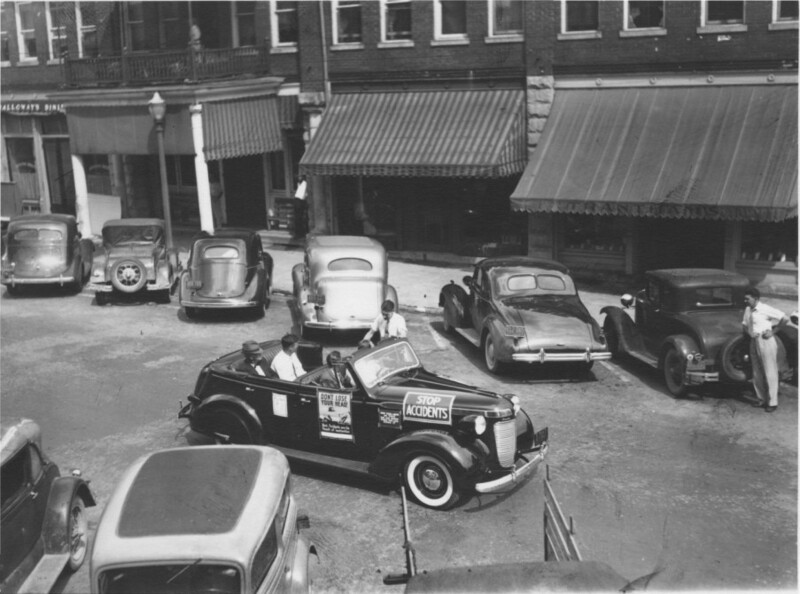 The school was formed in 1865, making it the first college established for African Americans in the South, although it didn’t assume the name of Shaw University until 1875. It might be a little hard to make out from this image, but what you’re looking at here is a genuine historic North Carolina privy license. This is from the town of Advance, ca. 1893, and is part of the Digital Davie exhibit. Materials in Digital Davie are shared by the Davie County Public Library. It’s April Fool’s Day, and just in case you’re planning a party to celebrate, the April 23rd, 1953 issue of the Raeford News-Journal has some suggestions for refreshments (page 5). 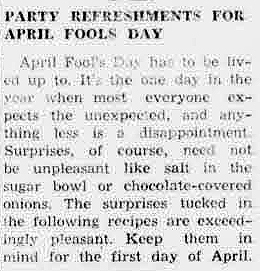 According to the “Kitchen Clatter” column, April Fool’s Day surprises need not be unpleasant (such as salt in the sugar bowl or chocolate-covered onions). Instead, delight your guests with the “exceedingly pleasant” recipe for “Surprise Meat Devils”, which consist primarily of corn flakes and ground beef. Depending on your gastronomic preferences, however, these might turn out to be a little bit of an April Fool’s joke after all.